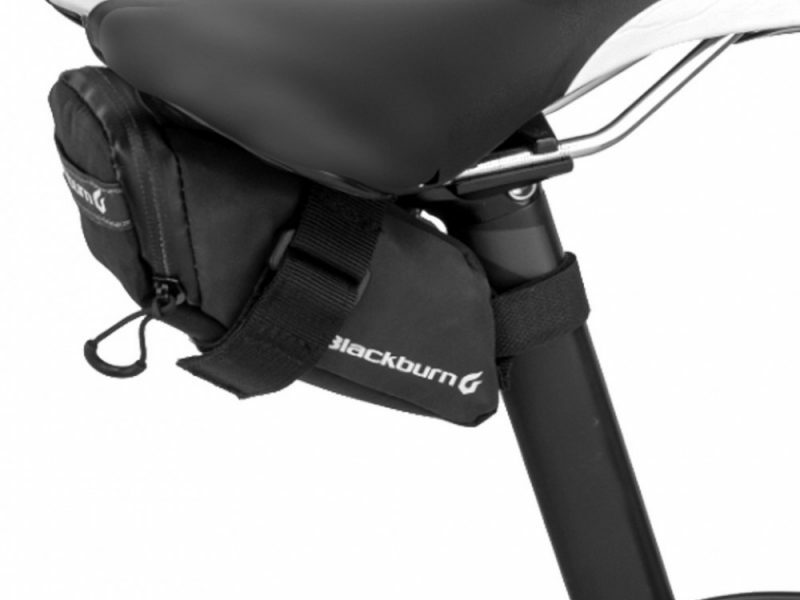 A SLEEK AND MINIMAL SMALL SEAT BAG, WITH SPACE FOR YOUR TOOLS. 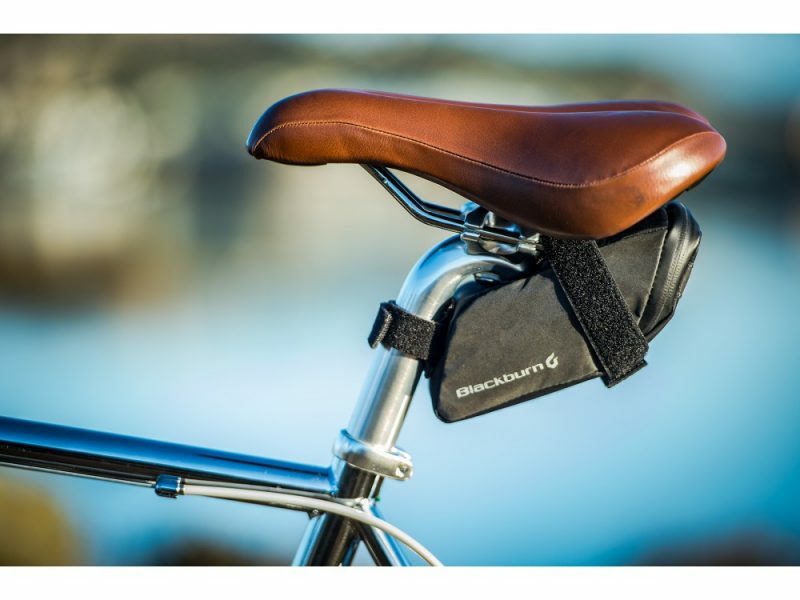 If keeping the slick look of your bike while carrying only the essentials is your goal when choosing a small saddle bag, look no further. Together with tough materials, an internal pocket and our built in reflectivity the Grid Small seat bag is perfect for minimalist cyclists. 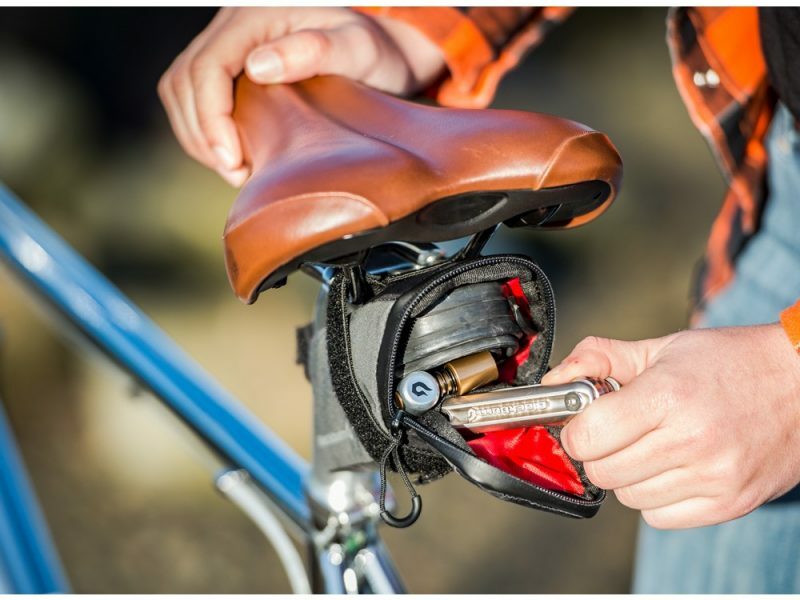 The Grid Small seat bag is big enough to fit a road tube, a multi-tool, 2 tire levers and a CO2 inflator w/cartridge. Bikes come in a lot of shapes and sizes. 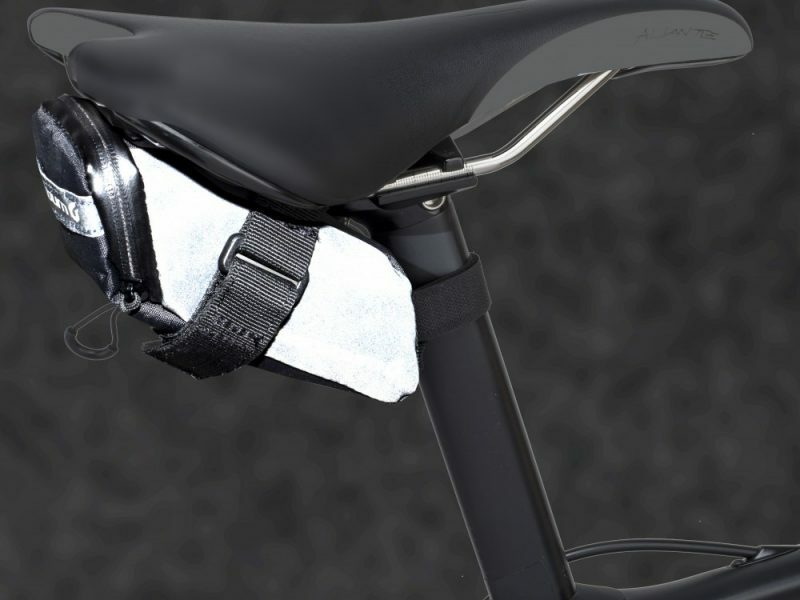 This small seat bag includes adjustable mounting systems to allow fitment to almost ANY bike. 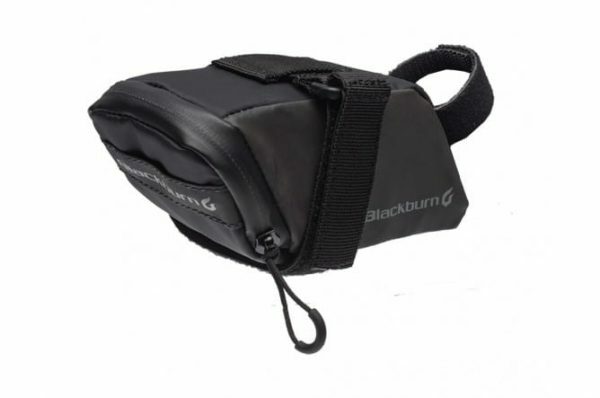 Developed to increase the conspicuity of the rider, Blackburn has applied a retro-reflective coating to the side panels the Grid small seat bags for an additional level of safety and visibility. 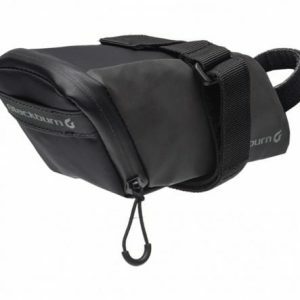 This small seat bag is one of our favorites because it hits all the marks for a great road saddle bag. 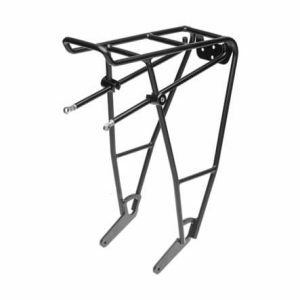 Its small to not interfere with the look of the bike, its big enough to carry a spare tube and some tools, is water resistant keeping your sweat and moisture away from your tools, and it has a reflective coating. 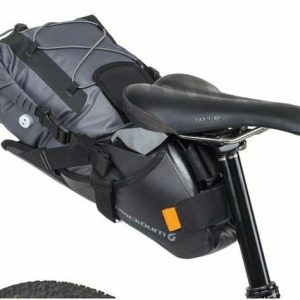 I would recommend this bag to any road rider. 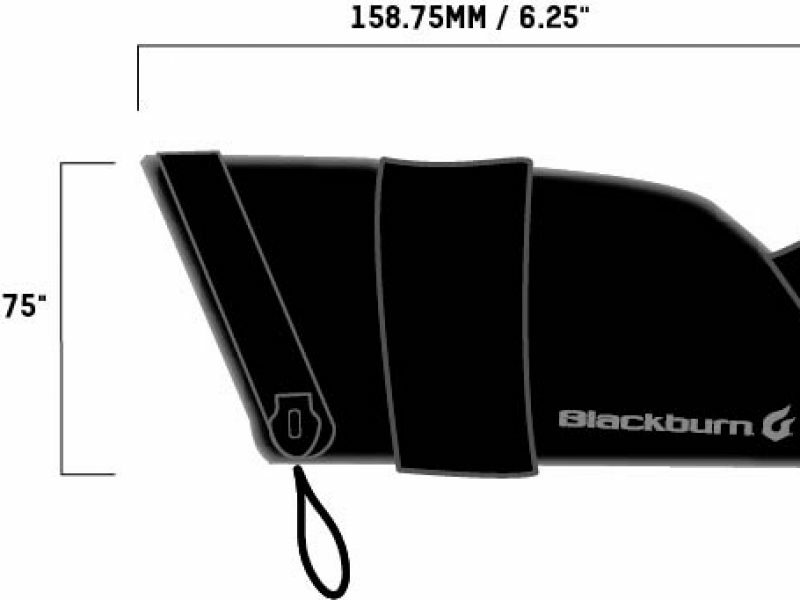 However if you are a gravel rider or a mountain biker this bag might bee to small to carry a bigger tube. you might need to look for the medium or the large version of this bag for those applications.